Hi! My nickname that was given to me years ago by family and friends is Elly Mae...the Elly Mae from The Beverly Hillbillies...and trust me, it is appropriate. I now live in the rolling foothills of the South Mountains instead of at the bottom of them and I LOVE it. We just moved to our new homestead of 13 acres here in the hills on Oct 31 2008. My small farm is named Ridge Runner Farm as a tribute to my North Carolina mountain heritage. Ridge Runner was a nickname for people from the mountains(or High Country, as some call it) of North Carolina. I think it ranks right up there with "hillbilly", haha!. We are vendors at Foothills Farmers Market, selling free range, all natural eggs. We use no chemical or pesticides. We follow the organic guidelines but arent certified organic, nor do we plan to be. Look up the requirements to carry the "organic" label and you will understand. 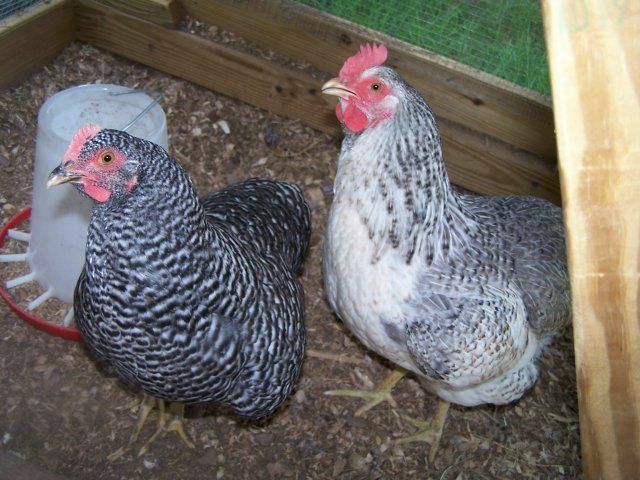 We currently raise Light Brahmas, Egyptian Fayoumis, and we even have some mutt chicks available from time to time. The mutt chicks are all heavy layer breed mixes. We do not hatch Fayoumi crosses. Fayoumis are flighty but make EXCELLENT "watch dogs" for the flock. That is just my experience with them. 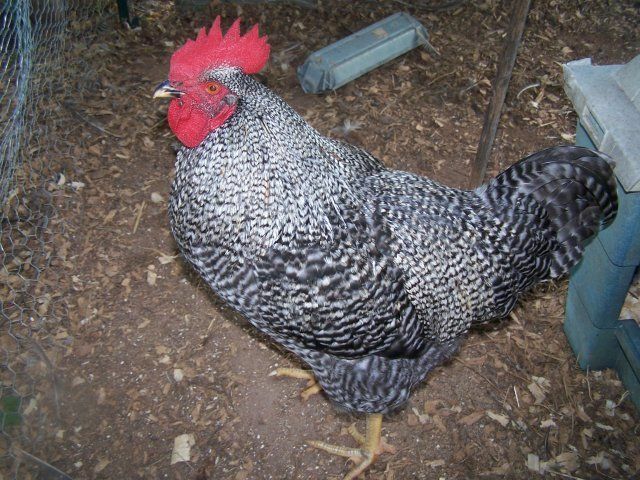 Our laying flock consisits of Brahmas, Wyandottes, Barred Rocks, Australorps, and Red Stars.